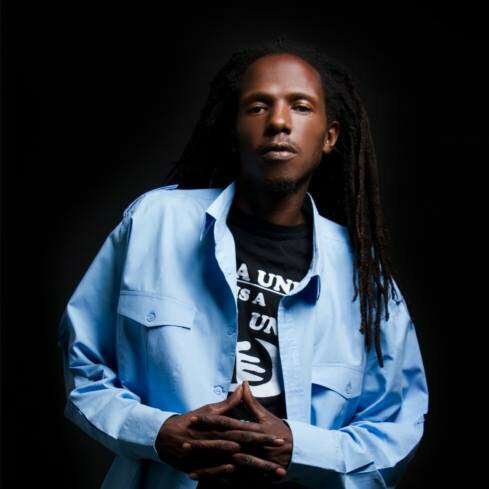 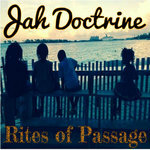 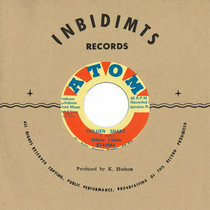 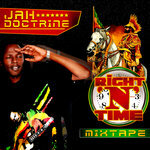 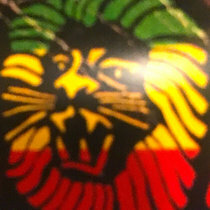 Jah Doctrine has released his new Reggae album Rites of Passage. 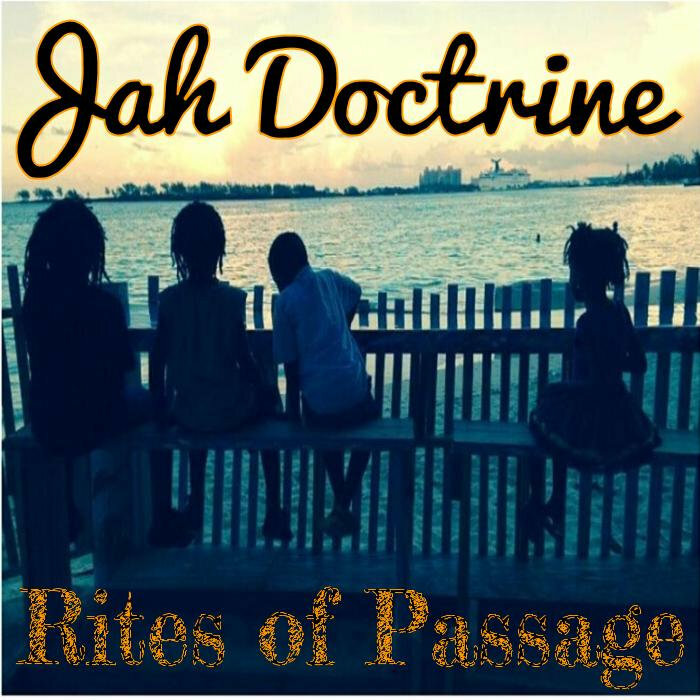 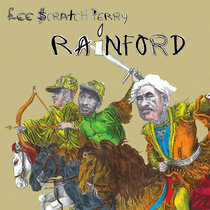 Rites of Passage is available for free download on social media websites. 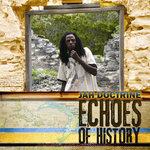 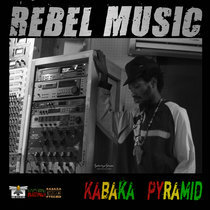 For booking contact Devlyn Stubbs at 1-242-448-1032 or E-mail: jahdoctrine@gmail.com.